#MixThePlay: Bring Your Own Romeo & Juliet Play To Life With The British Council's New Website! If mainlining Shakespeare’s literary masterpieces is how you’d sum up your childhood (who are we kidding - even your adult life!) just like us, then you’ll be glad to read through this! 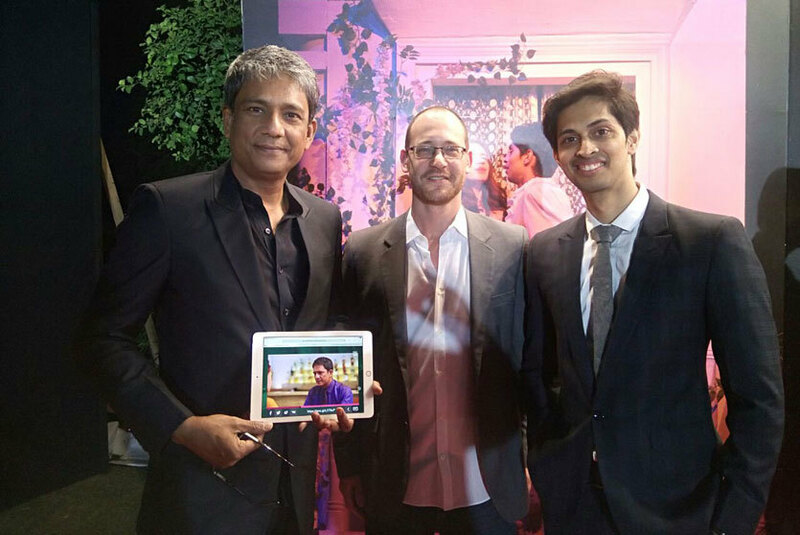 So The British Council has recently launched their website at an amazing event which was attended by - Adil Hussain (Actor), Tushar Pandey (Actor) & British PM Theresa, to name a choice few. The site gives you a one-of-a-kind opportunity to re-create your own Romeo & Juliet play. No really, this concept is truly awesome - read on! How It Works | Just log onto their quirky website, click on the ‘Create Your Scene’ option, which leads you to a page providing you with a slew of options to choose from. You can select your own interpretation, cast your own Romeo & Juliet, select the location for the play and even opt for a soundtrack. Woah! Be the bard of your own life, log onto their rad new website and bring your own Romeo & Juliet play to life!